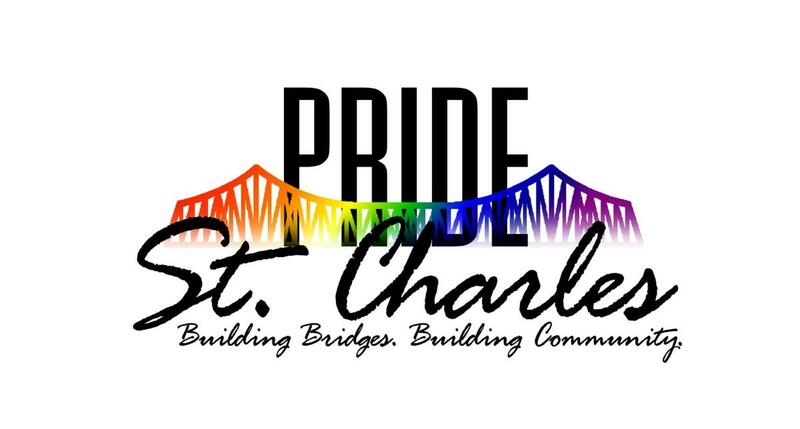 We are excited to announce that the Pride St. Charles 2019 Festival will take place in FRONTIER PARK in Historic Downtown St. Charles on June 15! There is lots of space for everyone to hang out and have a great time. Feel free to bring blankets, towels, lawn chairs to sit and enjoy the sights, sounds, smells, entertainment and surroundings! 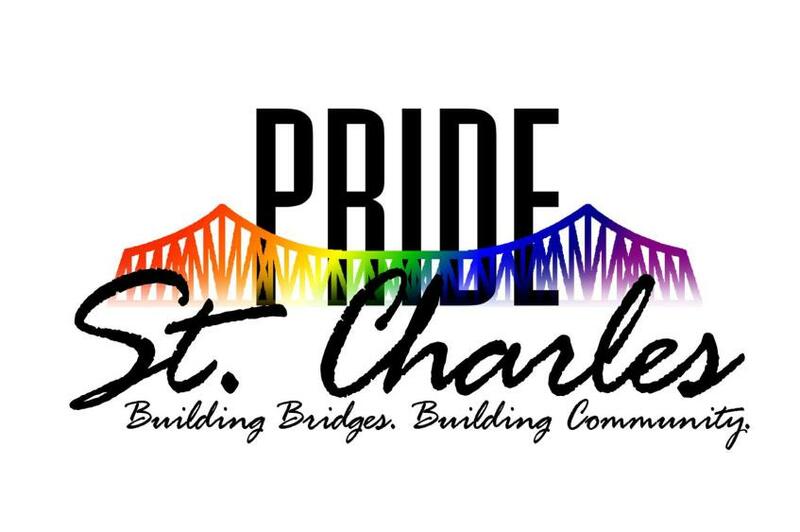 Please join us for our first St. Charles Pride Parade at 9:30am. 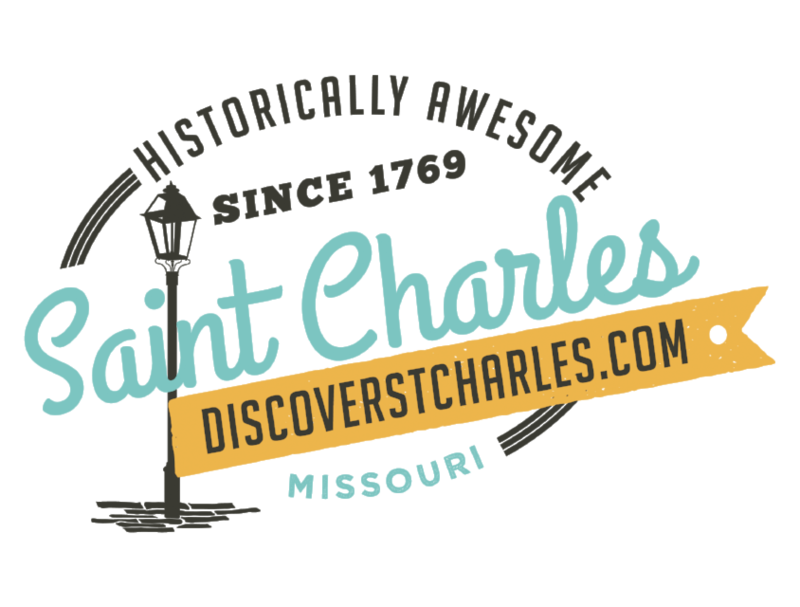 If you are interested in being a parade participant or vendor please visit our website, www.pridestcharles.org and register today.